Following the draw for the 2019 Africa Cup of Nations on Friday, Super Eagles manager Gernot Rohr is confident of the team’s chances although he knows the task will be difficult. The three-time African champions have been drawn with two debutants in the shape of Burundi and Madagascar, plus Guinea in Group B of the competition. ‘’I do not believe that playing against two debutants is an advantage,’’ Rohr told Radio France International. ‘’Countries like that, Madagascar or Burundi that come for the first time usually play with great enthusiasm. They also come with a lot of supporters. ‘’I have a lot of respect for Madagascar. It’s a country I love. There are a lot of good footballers out there. 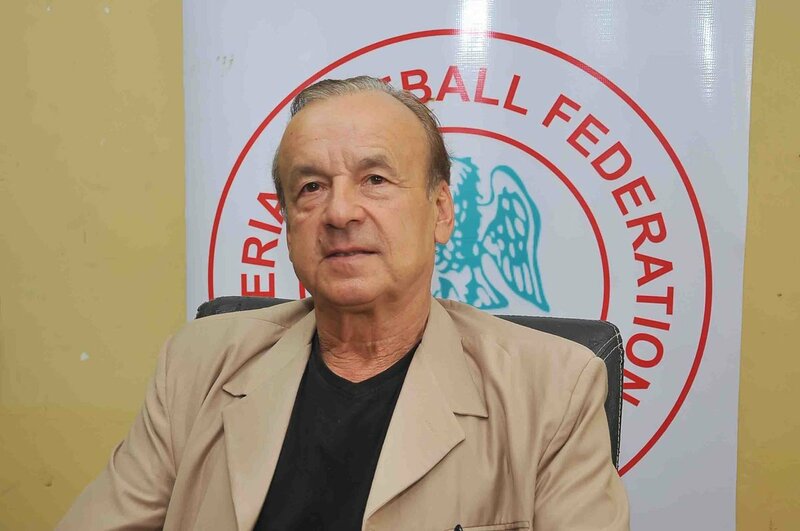 According to Rohr, the Super Eagles will face Ghana and Senegal in friendlies before the start of the tournament in Egypt.